At Our Lady of Grace we actively encourage children to become involved in extra curriculuar activities be it during or after school. 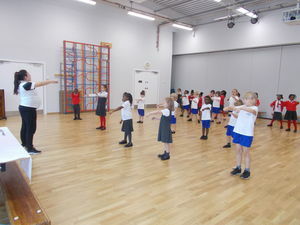 Groups lessons are held in school each week with Steve and the children perform to parents and local residents throughout the year. 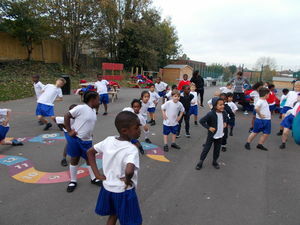 Children have individual tuition lessons each week with Nicky. 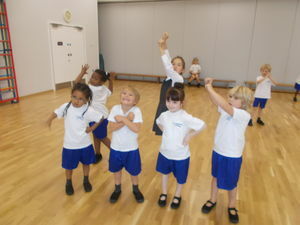 Children throughout the school undertake French lessons on a weekly basis. They interviewed Mr Small and other members of staff and produced a wonderful newsletter for all the children. 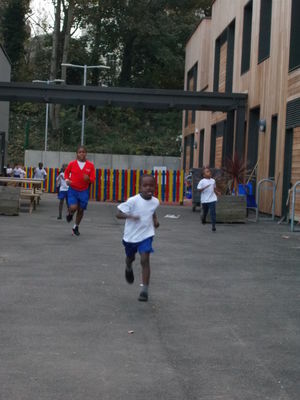 The physical activity programme is designed to encourage children to lead an active lifestyle by mixing together play, games and exercise. 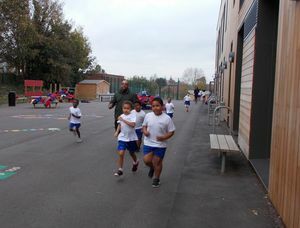 Our aim of the running club is to encourage children to improve their strength and stamina whilst having fund keeping fit. Children from Years 3 to Year 6 can learn Spanish in a fun and exciting way through activities, games and role-play. 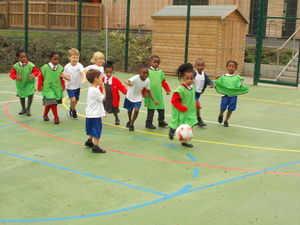 Boys and Girls really enjoy the fun football coaching which encourages them to be active and helps them develop a range of skills. 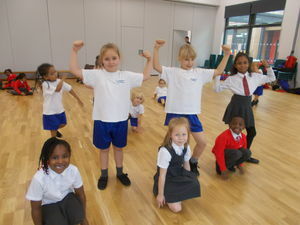 Children love taking part and learning new dance routines to show to their family and friends.